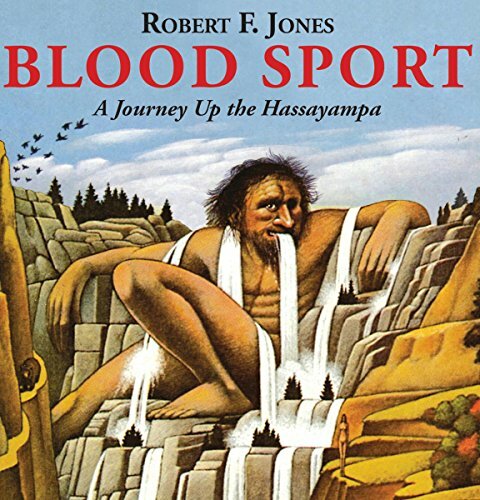 If outdoor literature has its cult novel, Blood Sport is it. Robert Jones has created a new world, in which a mythical river and wilderness become the setting for a father and son journey like no other. In one of the earliest examples of magical realism in an American novel, Jones takes readers deep into the heart of darkness. The intensity, the suspense, and the mind-bending adventure still place Blood Sport in a category all its own.